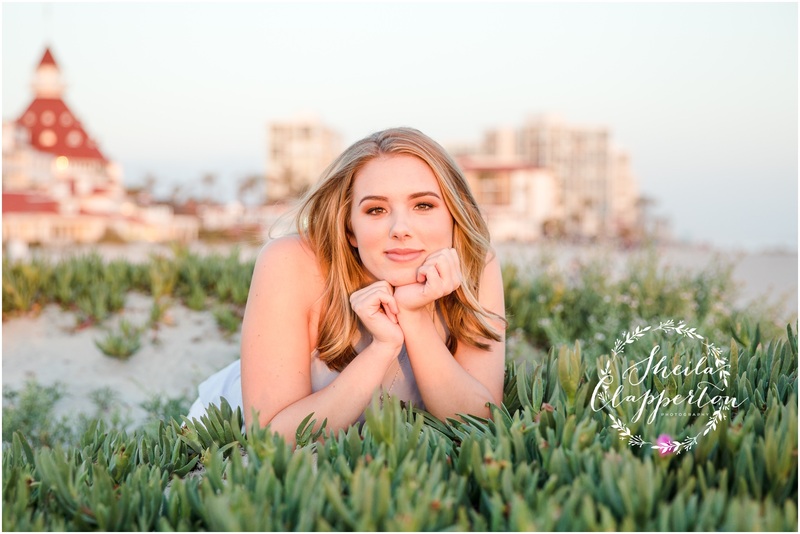 This gorgeous gal is getting ready to graduate high school and is heading off to college at UCLA. 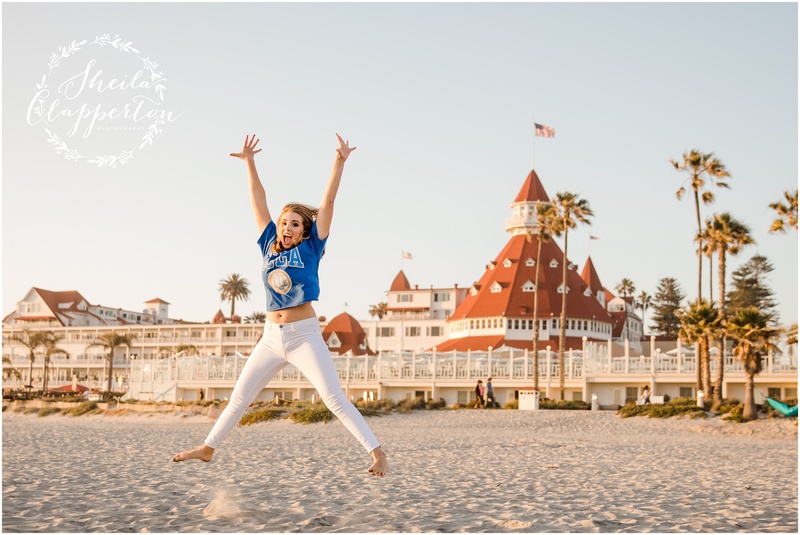 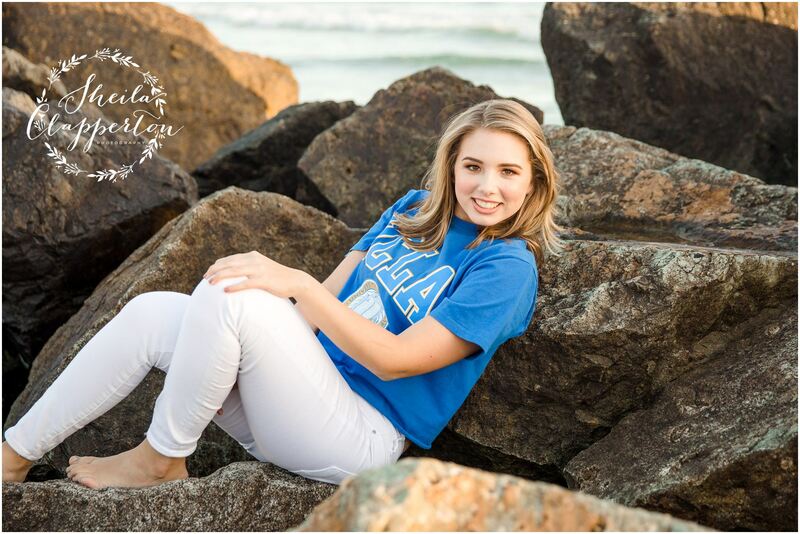 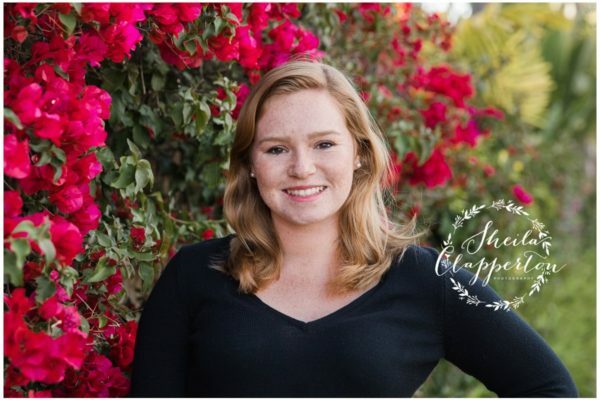 We started her senior session in the courtyard at the Hotel Del Coronado. 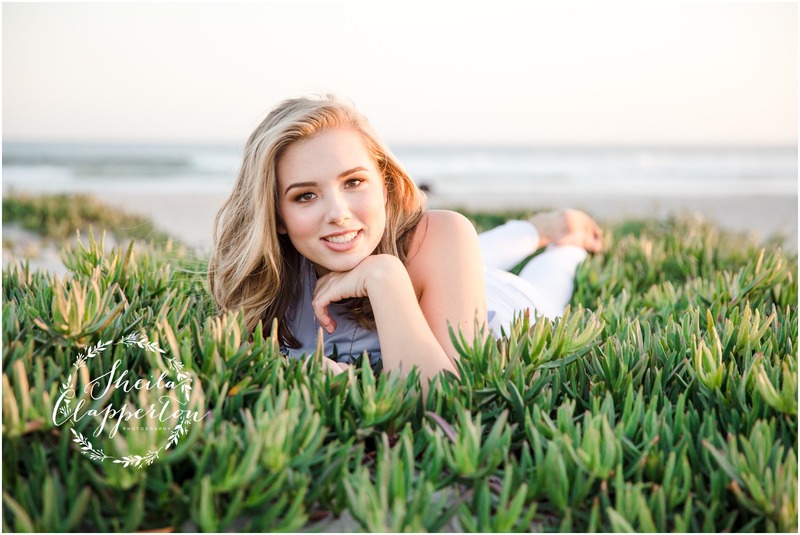 I love the white wood walls of the hotel and the lush greenery that lines the courtyard — it provides such a great contrast in the photos that started our time together. 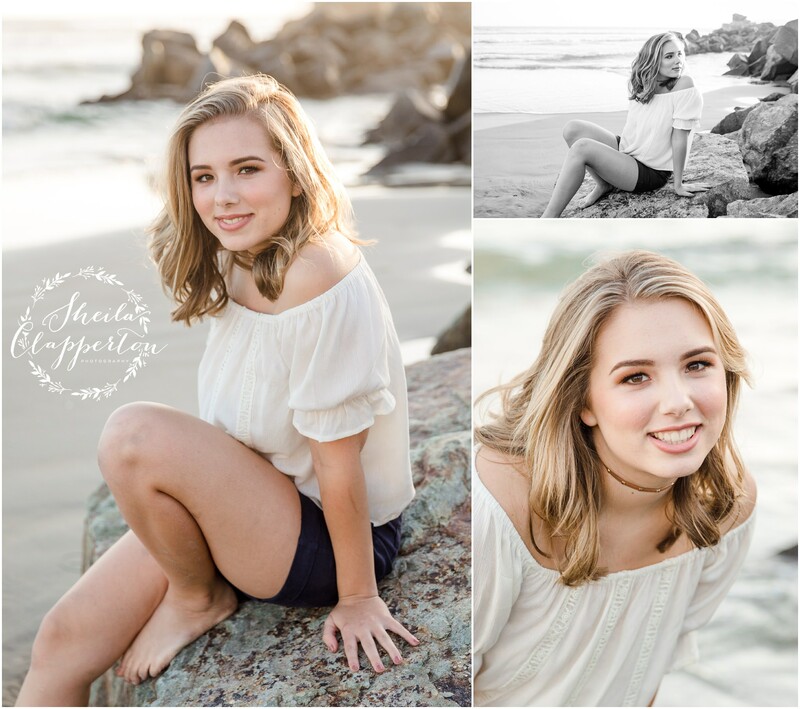 After a quick outfit change and a makeup check by her cousin (who was indispensable for this session by the way), we headed out to the beach for a change of scenery. 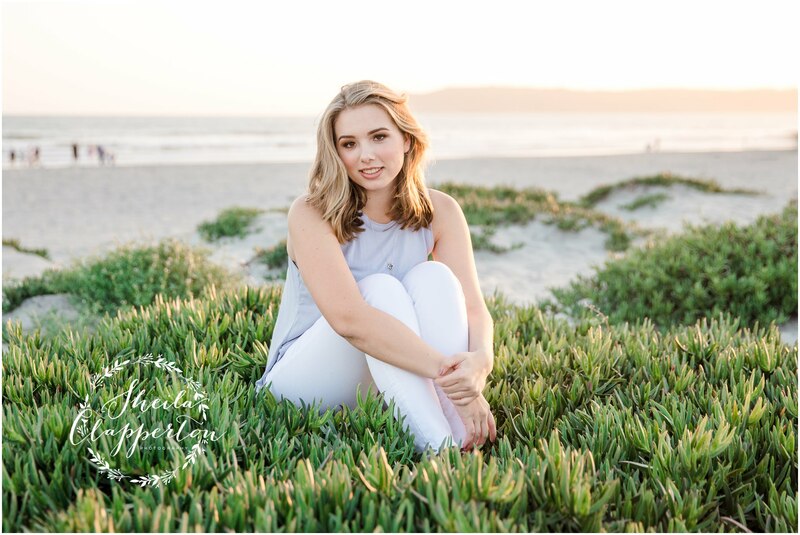 Wandering the beach, scaling a rock or two, another quick outfit change, a bit of a sprint across Coronado Beach to head to the dunes for the final sunset photo were all part of our plan. 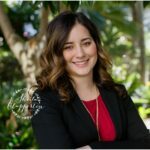 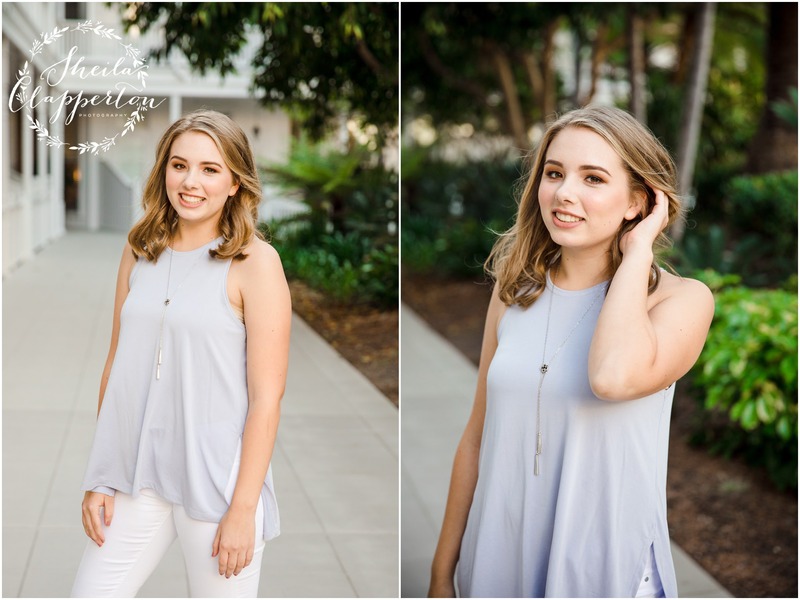 I’m thrilled to share these senior session photos with you — this gal’s session was perfect. 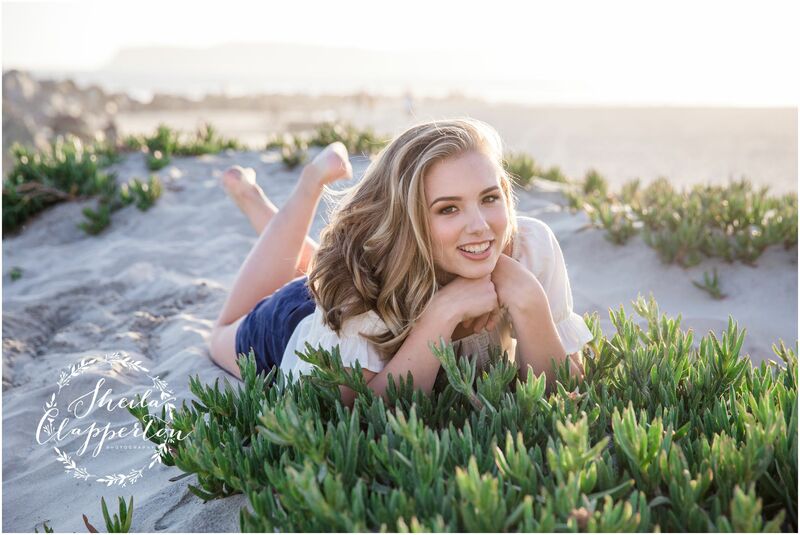 She’s off to do amazing things with her life. 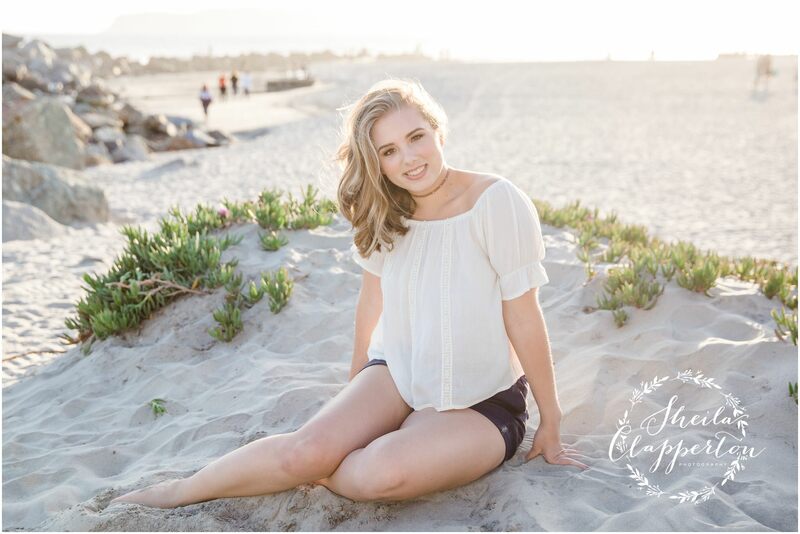 I’ll get an update on this young lady when I photograph her sister when she graduates next year. 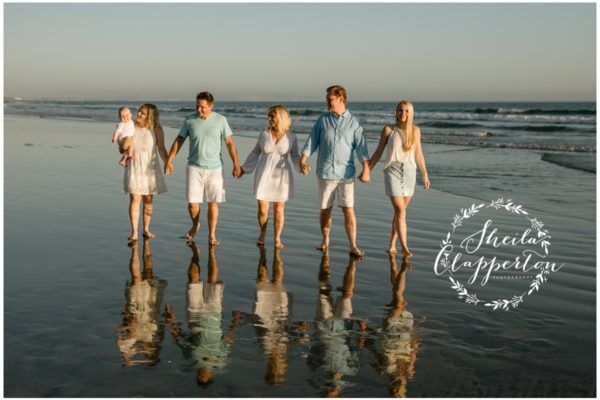 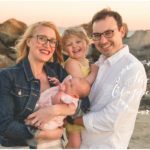 Enjoy a few moments from our time together on the beach in Coronado!